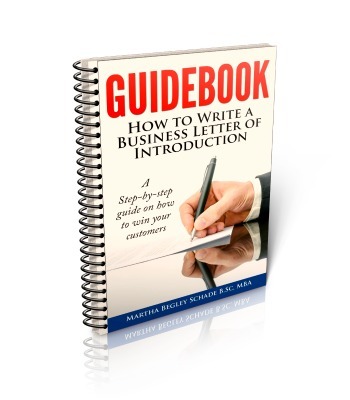 Having trouble formulating a good letter that introduces your business to potential customers? 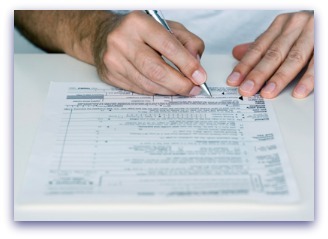 This step-by-step guide will help you get a really professional letter prepared. What Are Good Study Skills? This course gives you the skills and techniques you need to learn well. Structured in 7 bite-sized modules, it makes your learning of study skills entirely flexible and manageable. 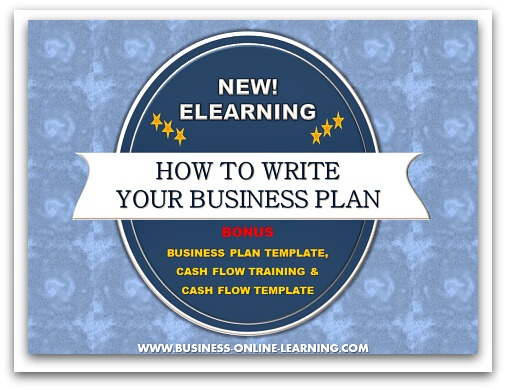 As a Bonus, we have added a training "How to do Your Cash Flow Budget" and a template to go with it! This online training with certificate will allow you to easily train in all the basics of Quality Management. 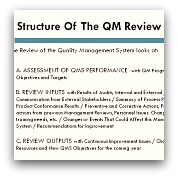 This is very suitable for those starting out in Quality Management and those who need to train staff in Quality. COURSE AVAILABLE FOR 49.95 EUROS ONLY! * Group Discounts available - up to 50%, depending on the size of your group. 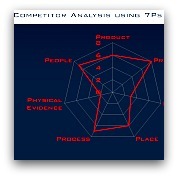 The CATWOE Analysis is used to analyse the situation in any business scenario. With videos and Reference Materials, you will definitely gain new and interesting insights to work more creatively! One session per week that will arrive per Email. 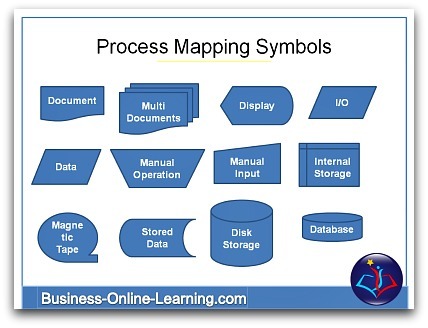 Basics of Mapping a Process. Simple. Handy. 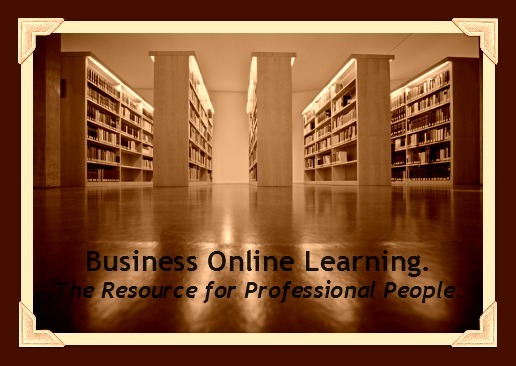 This Training Video is freely available on Youtube. Follow the link to go to our channel. Write A Mission Statement? Here's How.. Check out this Free Management Skills Assessment to see the areas that you can develop the management skills that you have. Click on the photos or HERE. 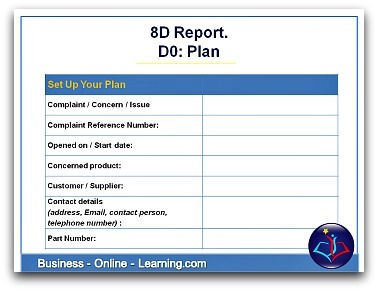 Get a free template for an 8D report. Click HERE. 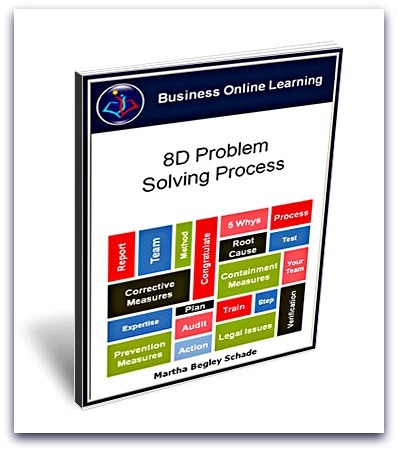 Useful set of questions starting out on any Problem-solving Activity or Programme. 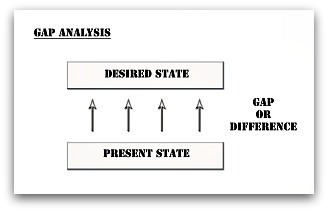 Unsure of where you are at? At a crossroads? 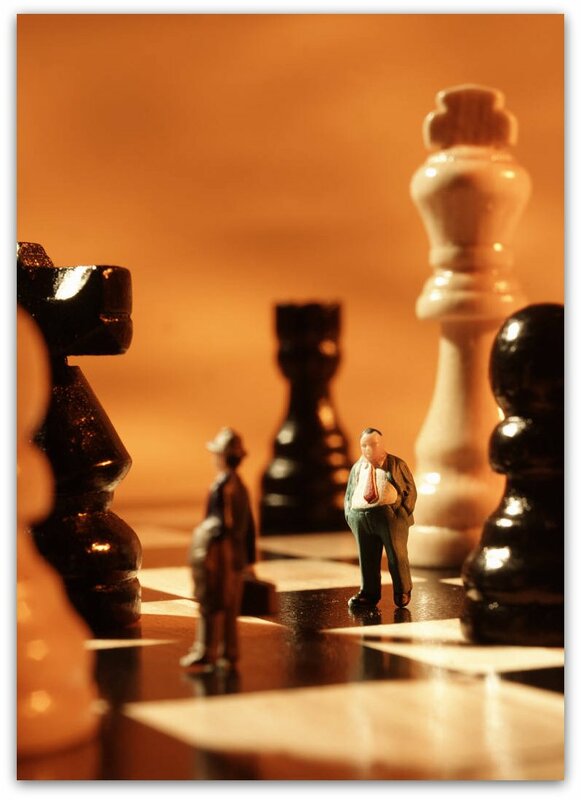 Discover new powerful opportunities by developing your own Strategy Plan. This template is in PDF Form. 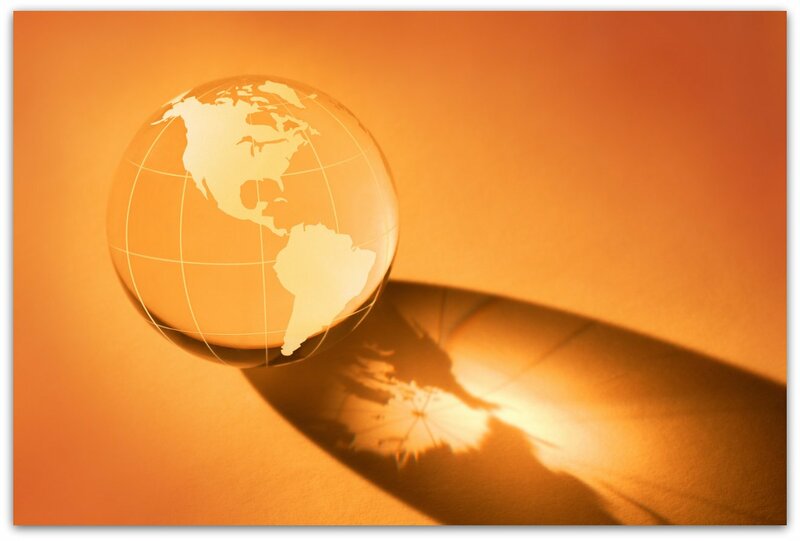 Should you not be able to convert it to Powerpoint, please contact us and we will send you the Powerpoint version. For more information on how to use this template go to our set of instructions. 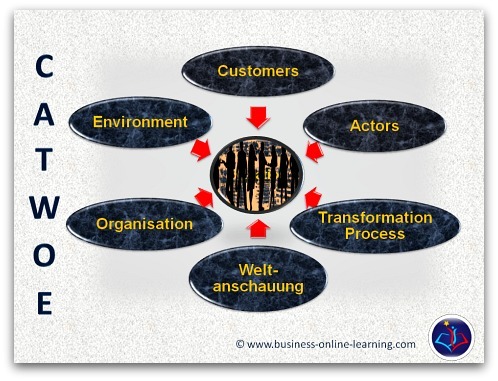 Interested in Mobile Learning? Read more here. Want to learn Online? Then Read up about it here. We carried out a survey on LinkedIn with professional in various groups. 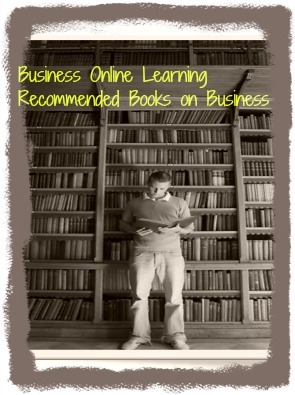 There we asked them about the business books they had read that they found to be "Must-Reads". Please note that we have prepared the link to purchasing these books on Amazon. Should you buy through these lists we will be rewarded with a minimum fee of 4% by Amazon for sending on potential buyers to keep our website going. We do not see any of your data whatsoever. You also do not pay anything for this service. We have started to read these books ourselves - and they are really well worth the read. Check them out...you'll be glad you did! Join like-minded people in our community! We are accessible through many ways. For all methods, go to our community page to find out! Let us know if there are any templates or free downloads and resources you would be interested in. At the end of the day, you are only helping us improve our website! Or, Why not join us to be constantly updated on what we are producing? 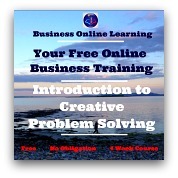 I hope you enjoy our free downloads and resources.